1. In some other countries around the world, the whale shark is called: Shalaam Waan (Thai), Pez Dama (Spanish), Requin Baleine (French), Tiburon Ballena (Spanish), Tubarão Baleia (Portuguese), Tofu Shark (Taiwan), Tuki-Tuki (Visayan), Tuko (Tagalog), Vaame (Swahili), Walhai (German), Walvishaai (Afrikaans), among others. 2. Whale sharks are grayish, bluish or brownish above, with an upper surface pattern of creamy white spots between pale, vertical and horizontal stripes. Each fish has a distinct pattern of this unique "checkerboard" and it serves as a fingerprint to identify and help scientists track migratory patterns. 3. The largest size reported is about 65 ft., but no scientific data supports it. The smallest free-living individual is 21.7- inches long. Sexual maturity in both sexes may not occur until the sharks are approximately 29.53 ft in length. Age estimates for whale sharks are as high as 60 years, but no certainty is placed in that fact. 4. The whale shark feeds actively by opening its mouth, distending the jaws and sucking. Then it closes its mouth and the water flow out its gills. Whale sharks feed on a wide variety of microscopic creature (plankton) and small crustaceans, schooling fishes, and occasionally on tuna, squids as well as microscopic and large plants. 5. The species is a live bearer, with an ovoviviparous (internal fertilization and the young are born live) mode of development. The egg capsules are amber-colored, with a smooth texture, and possess a respiratory opening on each side. It appears that female whale sharks give birth as they feed in the rich waters of the Kuroshio Current. The southeast waters off Taiwan are also an important birthing area. 6. 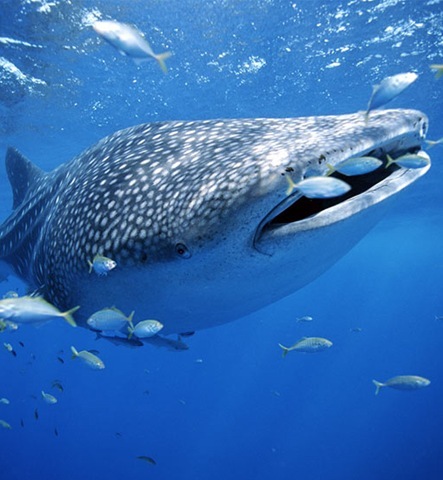 Whale sharks have no known predators. However, in recent years, the threat imposed by humans and commercial fisheries has increased. In Taiwan, approximately 100 whale sharks are taken annually due to the demand for food products and the high prices of the meat. Fishing for this shark also occurs in the Philippines, even though the country has established regulations to stop the whale shark fishing industry. Whale shark fins are also sold in the Orient, especially in Hong Kong. Other products such as oils and skin treatments are derived from the whale shark. 7. The whale shark is listed on the World Conservation Union's Red List of Threatened Animals as "indeterminate" status. The category applies to species that are endangered, vulnerable or rare, but there is still little information to place it properly. 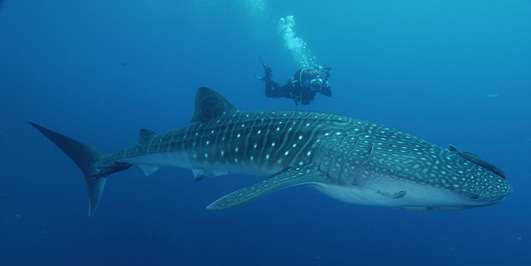 Under the American Fisheries Society (AFS), the whale shark is listed as "conservation dependent"—reduced but recovering under a continuing conservation plan. The whale shark is listed as "Vulnerable" with the International Union for Conservation of Nature and Natural Resources (IUCN). BONUS FACT. 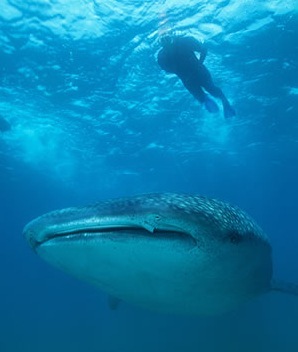 As a company working towards Responsible Tourism, Yucatan Holidays offers visitors the opportunity to swim with the whale sharks and in that way share more information about this fascinating creature and offer tourists the experience of a lifetime. 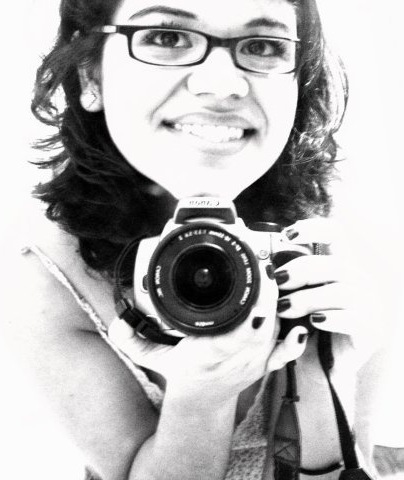 Pamela Acosta is a travel photographer and writer for Yucatan Holidays. She is seeking to travel throughout the Yucatan Peninsula, Riviera Maya & Cancun in an attempt to capture beauty and wonder in words & pixels.